Automatic promotion and relegation between the Premiership and Championship could soon be a thing of the past, with a play-off introduced next season to decide who stays up and who stays down for the next five seasons. 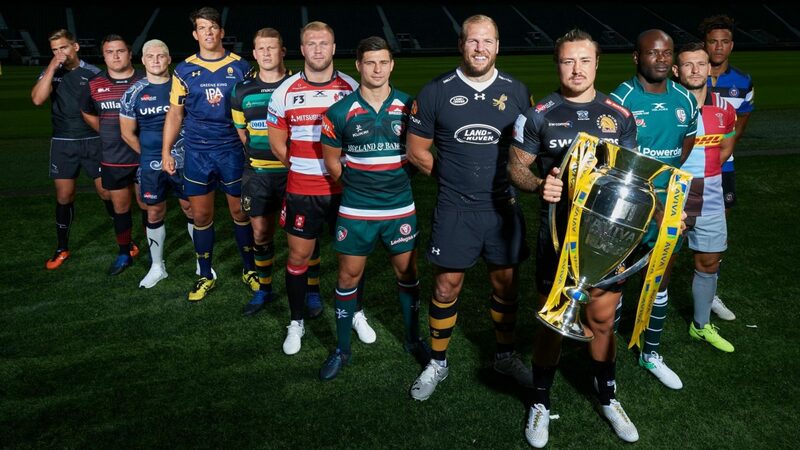 The Times has reported that the RFU are leading a move to introduce a home and away playoff in May 2019 between the bottom team in the Premiership and the top team in the Championship with the winner securing a place in the division for at least five years. “We have indicated to the RFU in principle that we don’t want promotion and relegation,” he said. No more relegation would be instigated in that period to give the leading clubs financial stability and the chance to build new stadia or invest in their current venues. Currently, clubs in the Premiership make a combined loss of over £30m per season. English club officials have pointed out that the RFU can hardly stand against moves to bring in relegation from the Six Nations if they operate a similar system for the Premiership and this proposal would end that debate.